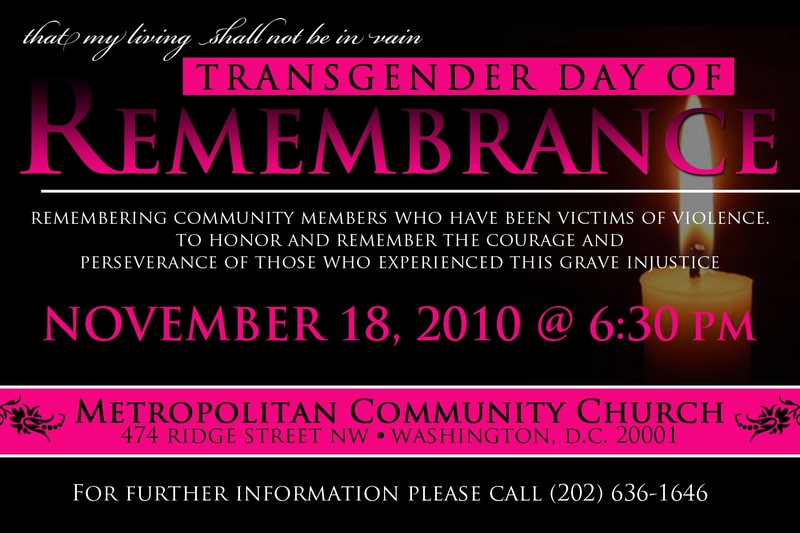 Remembering community members who have been victims of violence. 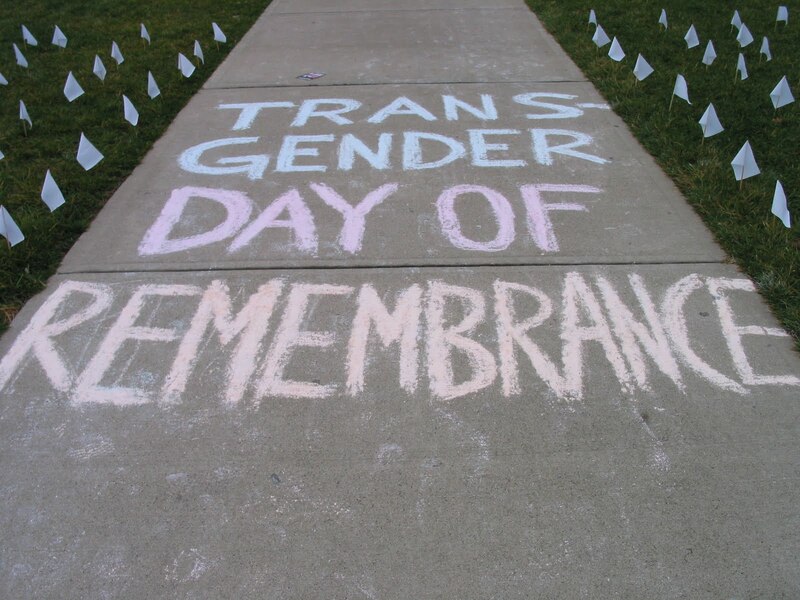 To honor and remember the courage and perseverance of those who experienced this grave injustice. For further information please call 202.636.1646.